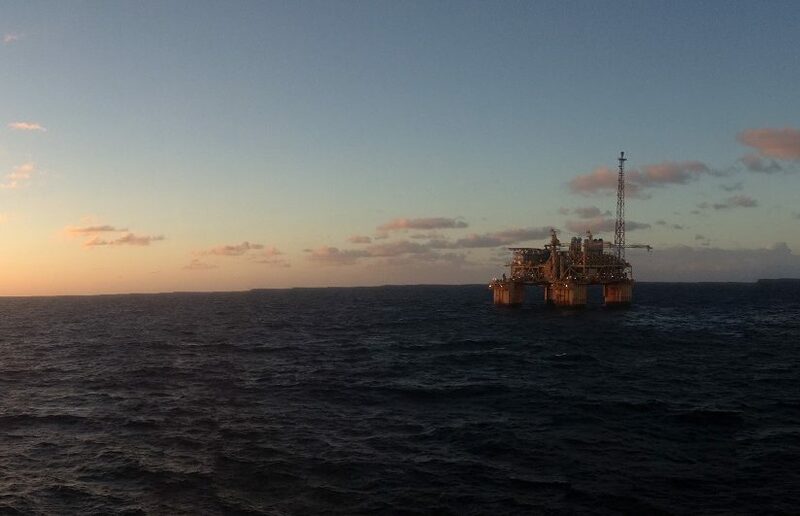 InterMoor recently completed some umbilical decommissioning work from the Independence Hub platform in the Gulf of Mexico’s ultra-deep waters. The team provided project management, engineering services, crews, and equipment rental. The 5 umbilicals were decommissioned using an Anchor Handling Vessel (AHV). The Independence HUB is a deep-draft, semi-submersible platform. It started production in July 2007. By the end of 2007, the platform reached its design capacity of one billion cubic feet of gas per day. Production stopped in December 2015, after over eight years and about 1.3 trillion cubic feet of gas extracted. Anadarko Petroleum Company. Anadarko is one of several companies involved in the development of IHUB. The scope of work included Project Management & Engineering for the decommissioning of 5 umbilicals. After completing the engineering last summer, InterMoor developed procedures, procured rigging, and provided crews and equipment rentals (including tool box and almost 2 miles of wire) for the offshore execution. The umbilicals were then decommissioned by detaching them from the IHUB platform topsides and transferring the load to an anchor-handling vessel that laid them on the seafloor along a pre-determined path. Operations were completed at the end of January 2017. The project was completed safely and with no incidents, as well as on time, apart from a couple of days of standby due to winter storms. During the project, some additional scope was added by Anadarko, and InterMoor provided two additional representatives on the McDermott DB50 derrick barge during the riser decommissioning operations.